Rice with chicken breasts. Recipes from Russia. 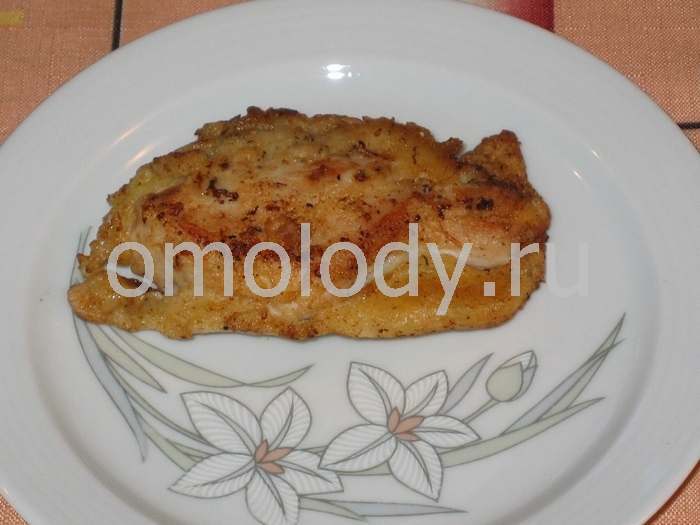 200 g (7 oz) chicken breasts fillet, cubed. 600 g (1,3 lb) water. Put chicken fillet in big skillet or pot with oil and fry until cooked. Add vegetables into the chicken fillet. Stir thoroughly and fry. Add rice and fry until golden. Flavour with greenery and salt. Add water and stew covered, until rice tender. Serve hot, decorate with sweet paprika strips, ketchup and boiled broccoli.